All items > Shop by Brand > Scout Leather Co. The Scout Leather Co. Hex Bit Driver is fitted with a sealed bronze cage bearing for quick take-down and assembly of your latest projects. 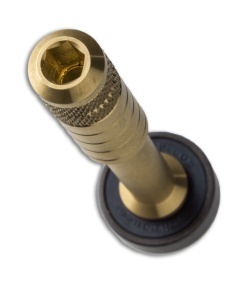 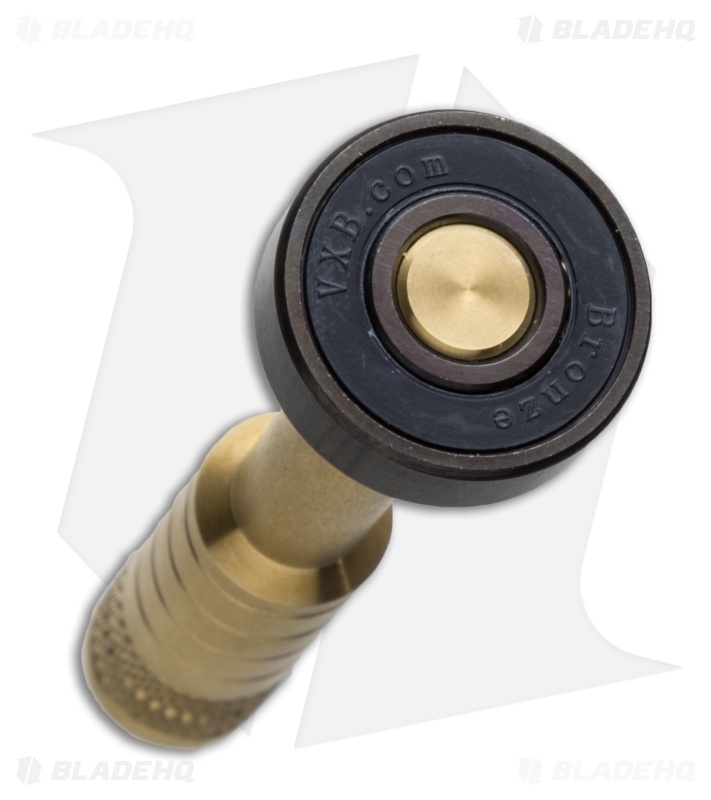 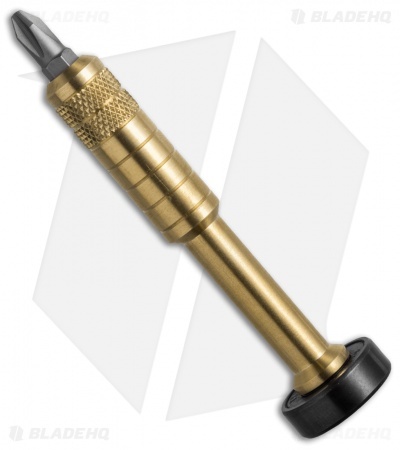 This driver is machined from a solid brass stock and broached with a magnet to fit 1/4" hex bits. 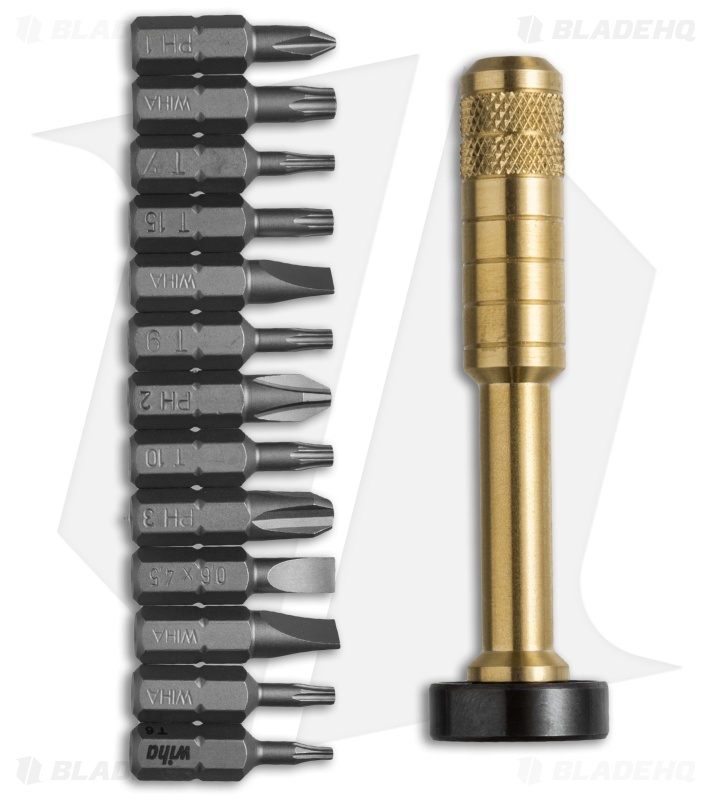 Includes a set of 13 Wiha hardened tool steel bits: T6, T7, T8, T9, T10, T15, T20, PH#1, PH#2, PH#3, SL4.5, SL5.5, SL6.0. Tool rolls and other Scout Leather Co. accessories sold separately.